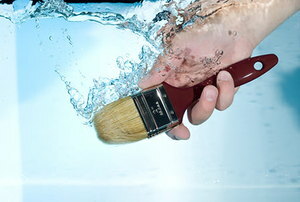 A top quality brush gives you excellent painting performance and will do so for years if you take care of it. 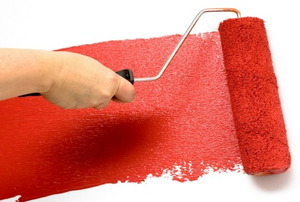 Different types of painting jobs call for different types of paint rollers. Let us show you what you need. Even the pros can botch a job with bad tools. 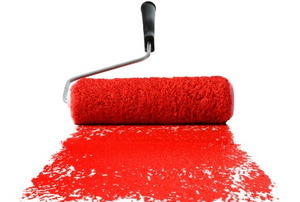 Make sure when painting your home with semi-gloss paint that you use the right rollers. 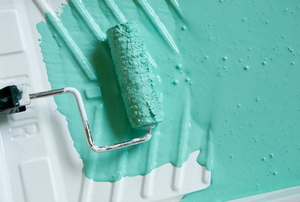 Adding texture to your walls is easy by choosing one of these paint-roller methods. 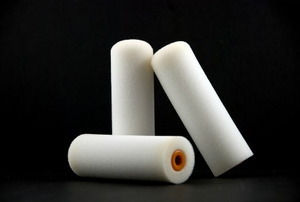 A foam paint roller may be the best choice for certain applications. 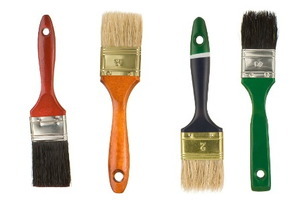 Taking care of your paintbrushes will allow them to last longer with better performance. 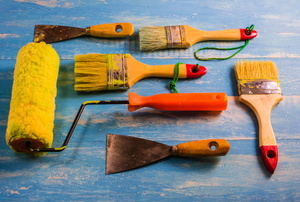 When you take on a painting project, there are several different applicators and accessories at your disposal. 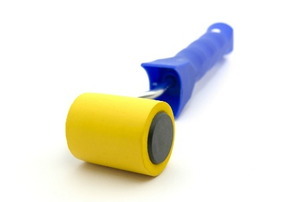 Roll back the clock and remove already-dried paint from your roller to make it like new. 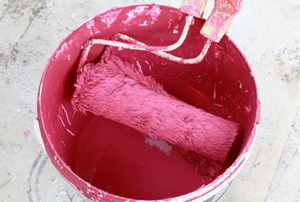 If you’ve used a paint brush, you will need to clean it so it’s in perfect shape to use again. 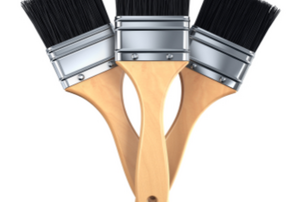 Having a successful painting experience depends on using a quality paint and a quality applicator. Using Each Brush According to its PurposeThere is no "Super, All-purpose, Do Everything"
The right tool for the right job applies to paintbrushes too. When a full sized roller is too big for the space, a trim roller can be the perfect tool.